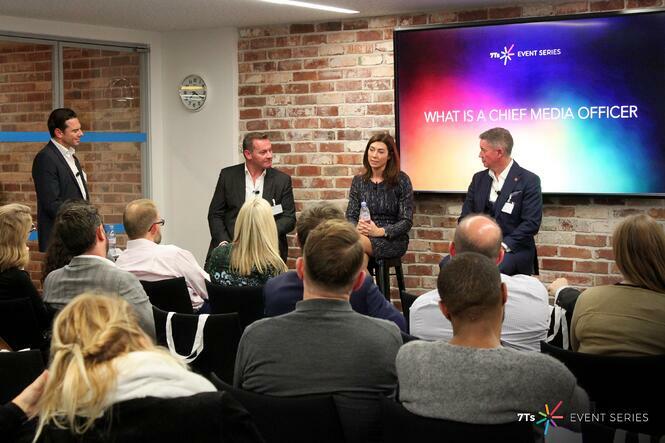 Marketers from some of the world's leading brands discussed contrasting views on the need for and the process of recruiting a Chief Media Officer at an event hosted by ID Comms on November 10. Attended by senior marketing stakeholders from brands including Unilever, Mars, Lego, Universal Pictures, Disney, Celebrity Cruises, British Gas and Royal Mail, a panel of media agency, recruitment and client experts broadly welcomed investment in the role but also raised concerns about whether it would deliver the benefits that many claimed. 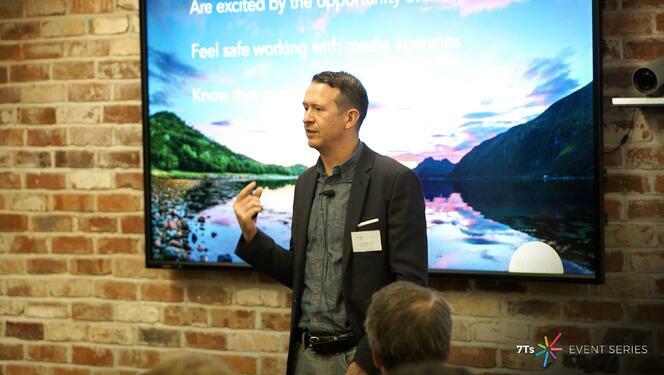 The event, hosted at LinkedIn's London HQ, followed the recommendation by the Association of National Advertisers in the US that major advertisers should establish a new role, that of the Chief Media Officer to oversee a company's media investments. This, the ANA argued, would help companies not only deal with issues around media transparency but also to navigate the increasing complexity of the media landscape. The ANA recommendation has created wide debate in the global media industry, with leading trade magazines including AgAge, Campaign, WARC, Marketing Week, The Drum, MediaPost and many others, all seeking to explain the role and how this would impact marketing organisations. 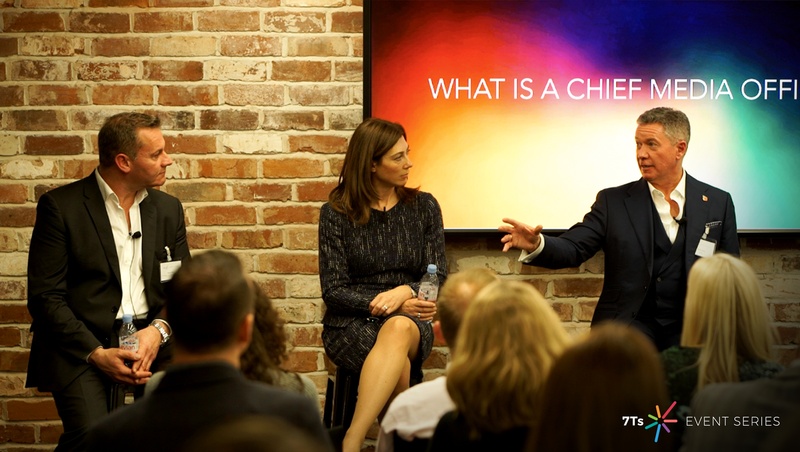 To further explore the requirements of Chief Media Officer, media change consultancy ID Comms gathered a stellar panel of senior executives at LinkedIn’s London headquarters. Panelists included: Martin Moll, GM, Marketing Communications Europe at Nissan, responsible for all brand strategy and marketing communications across Nissan's European business, Lindsay Pattison, Global CEO of Maxus, the leader of one of the fastest-growing media networks in the world and Steve Hyde, CEO of 360xec, one of the most respected operators in the world of executive level search. Moll agreed but raised issues about where the role sits within the structure. The danger he said was that it would create another silo and new political battles. “There’s a danger in a business where it’s under a lot of pressure if it’s not achieving something. What happens is that something that’s been a good campaign suddenly becomes awful overnight. Suddenly, it’s where are you investing it, we don’t know where the money is going, so there’s no media value perceived. Then you get into a defense mode,” he explained. However, Hyde, while agreeing that it could be a valuable role, noted that too many companies were simply looking for someone to act as “another cattle prod to jab the agencies” and revealed that he’d turned down a number of briefs. 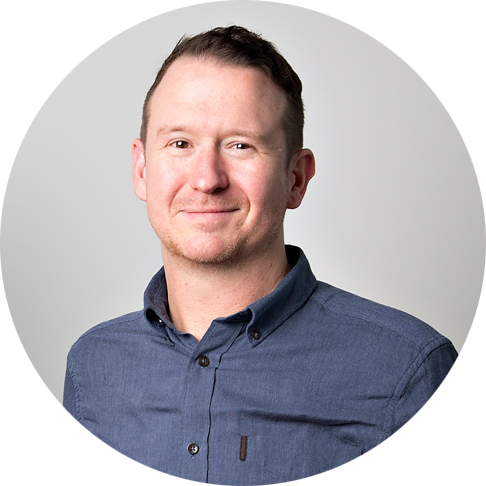 “The CMO briefs coming through, it’s another layer of accountability control rather than skills that will enable working in conjunction with marketing,” he said. The consensus was that whilst companies will certainly benefit from improved governance over their media investment, the specific role of a senior media officer will vary significantly in different companies. Some will be more data-focused and technical, some will be more creative and strategic, which will be determined largely by the company's business model and the scope of the current Chief Marketing Officer as a key collaborator. 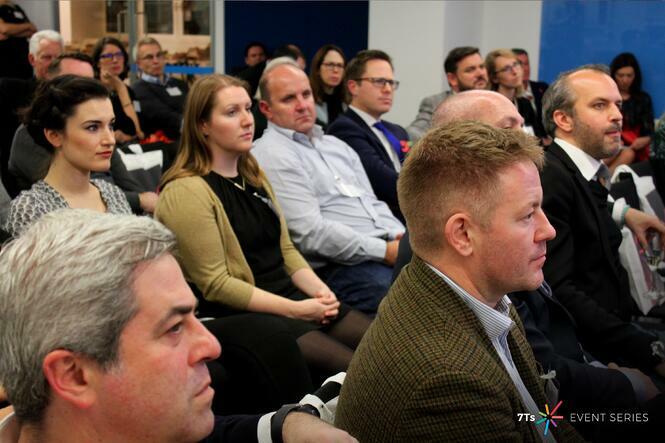 This industry event was a part of ID Comms’ 7Ts Event Series, designed to explore the 7 critical media behaviours of successful marketers. Previous events have looked at Media Transparency and Media Training.